Child focus is a public service foundation Foundation for Missing and Sexually Exploited Children. 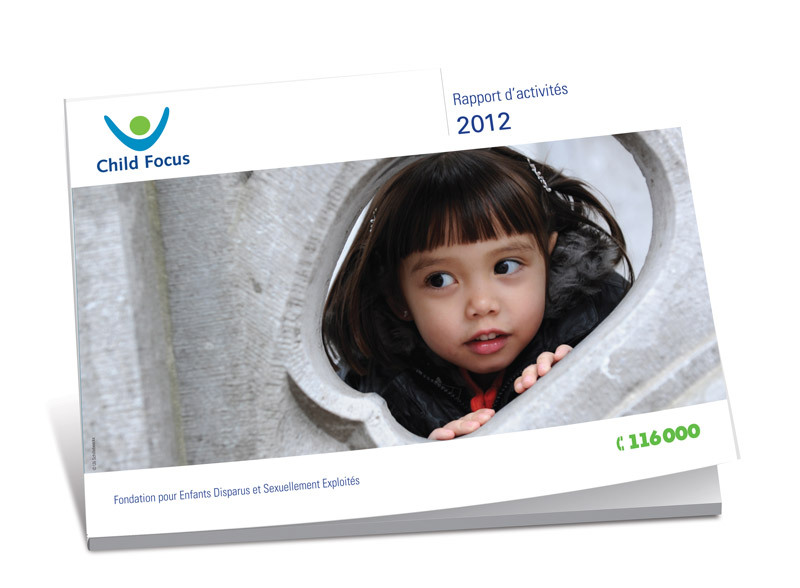 While working at Page in extremis a few years, i’ve worked for Child Focus – Belgium many times. 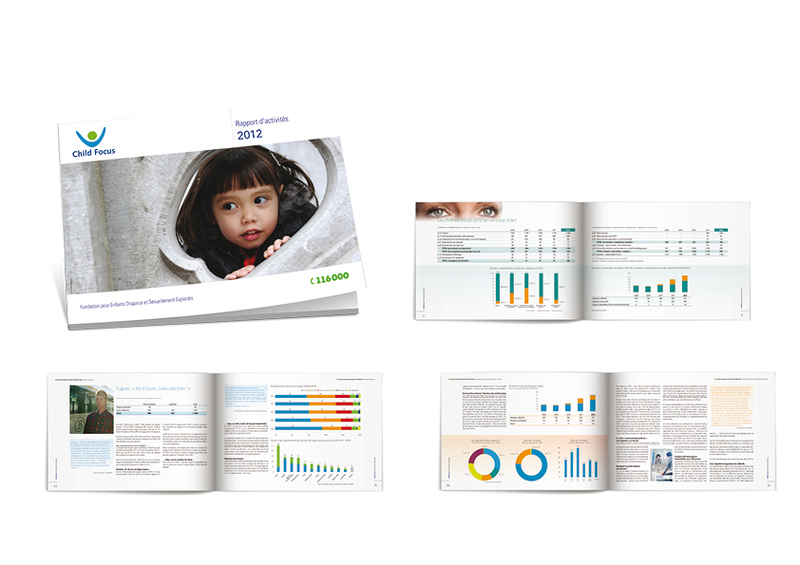 I took part in the annual report design and layout, which were printed in nederlands, english and french. I’ve designed for child Focus, newsletters as well.